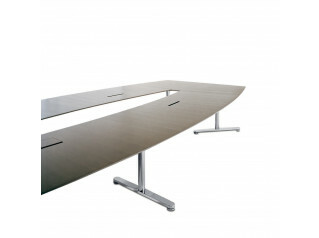 Ono Meeting X Tables boast a width up to 160 cm compared with the Ono Meeting Tables. 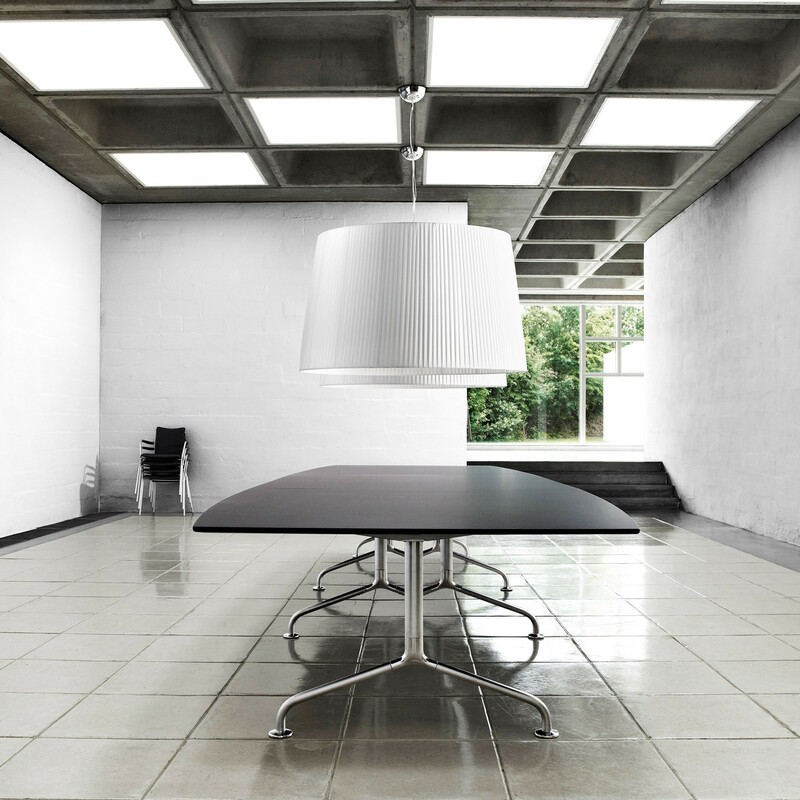 This new variant of the classical Ono column supports and stabilizes the extra wide top. 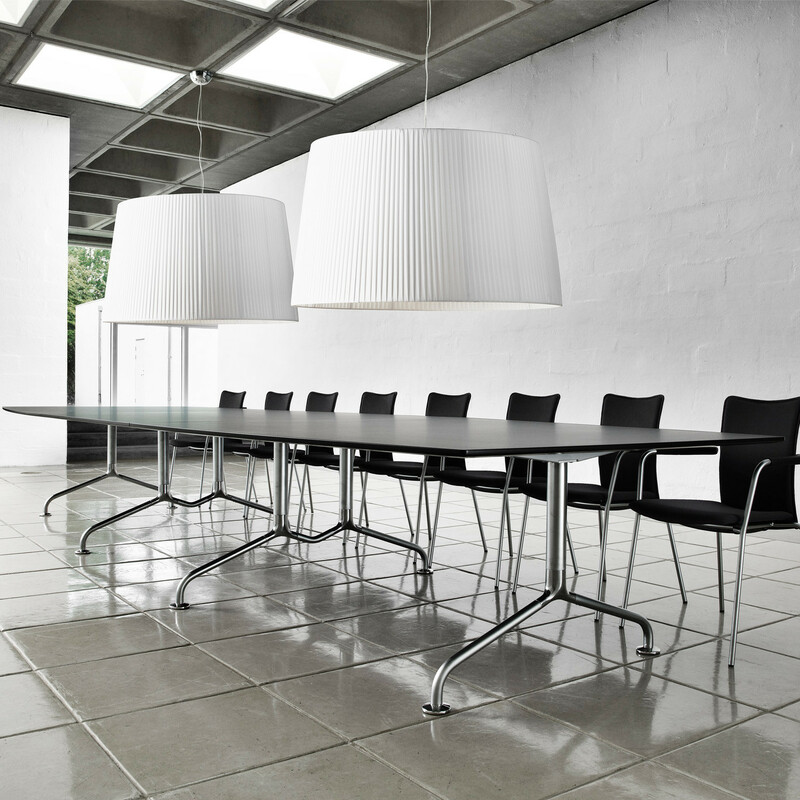 The construction of the frame is a further development of the column principle. 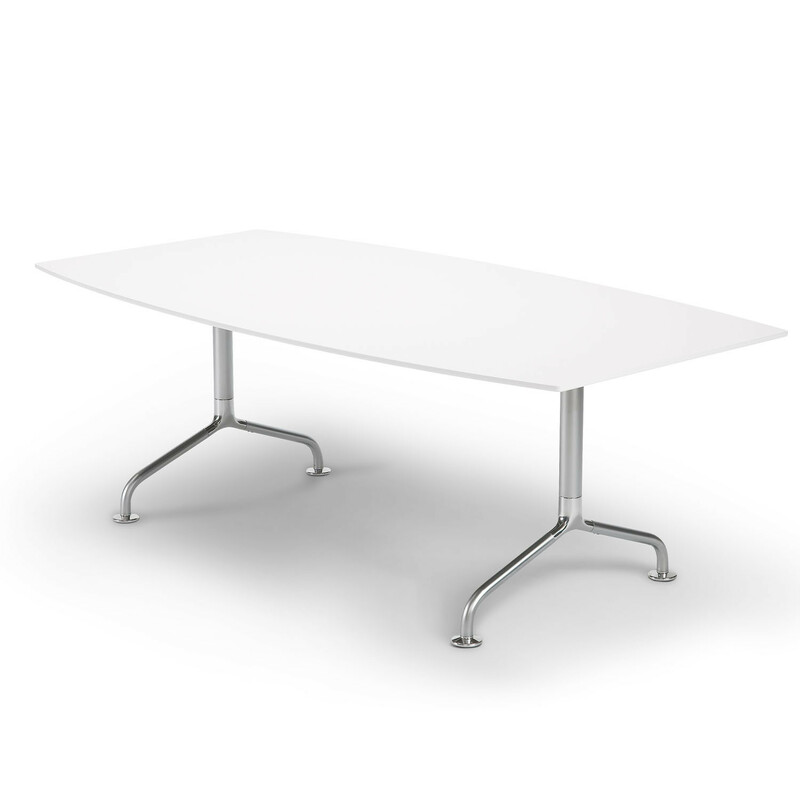 The meeting and conference tables are also available with a new cable vault with waveformed tip lid in polished steel. 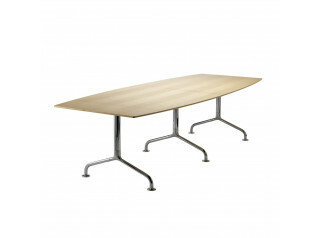 The lid can be tipped wide open. 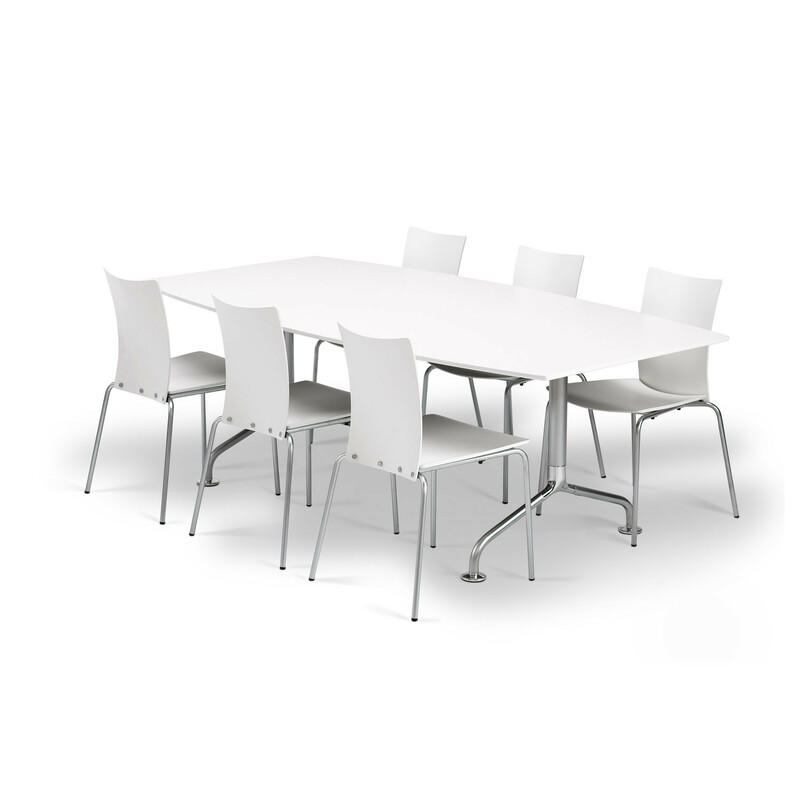 Ono Meeting X breaks away from the traditional four legged table, instead utilising an elegant central column with branching feet providing robus support. 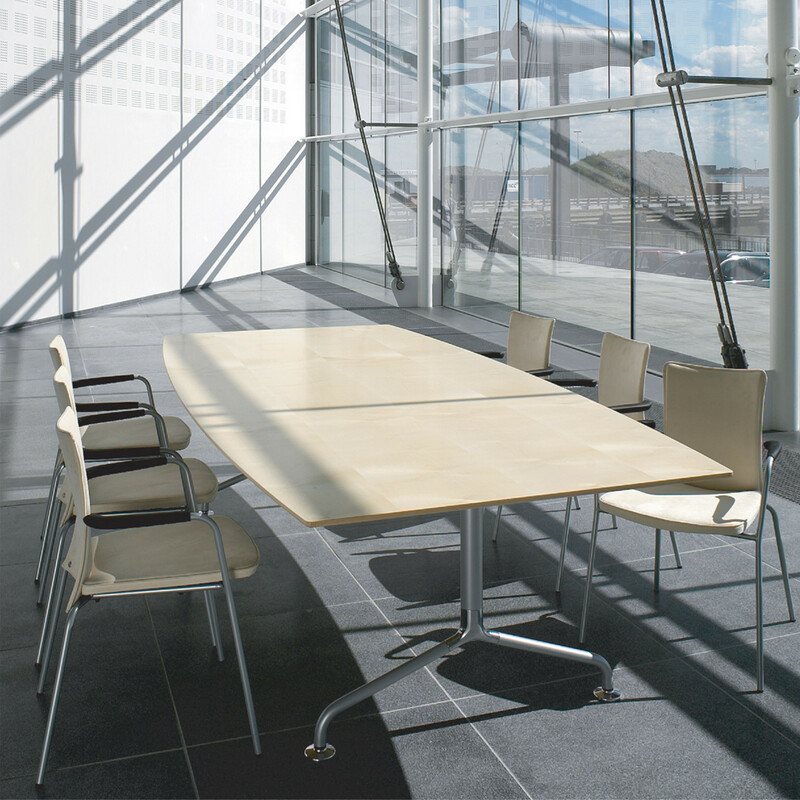 Designed for meeting and conference rooms, the Ono Meeting Tables series feature columns which leave ample legroom under the table. 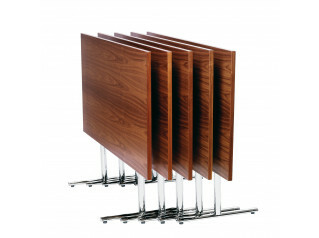 See more products manufactured by Rander+Radius. 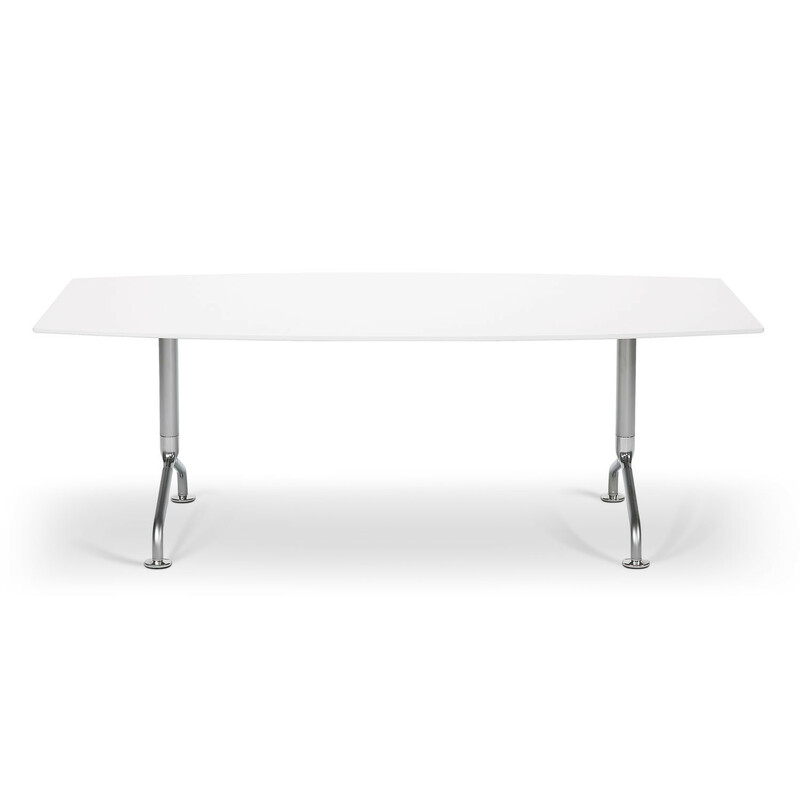 You are requesting a price for the "Ono Meeting X Tables"
To create a new project and add "Ono Meeting X Tables" to it please click the button below. 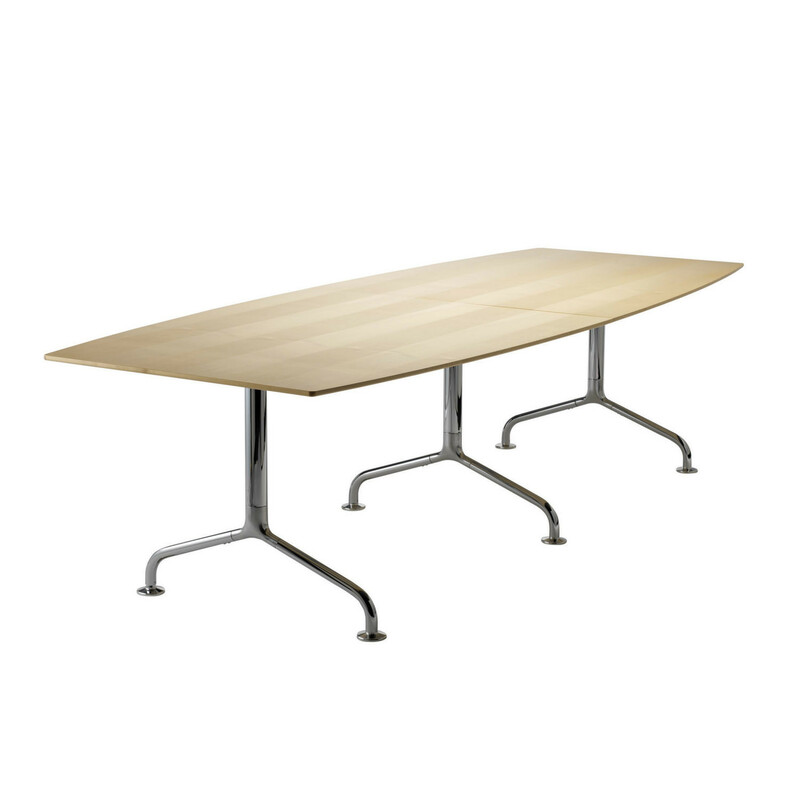 To add "Ono Meeting X Tables" to an existing project please select below.